#1 quickest release! Use on fingers or thumb to aid in fitting and/or adding a protective barrier. 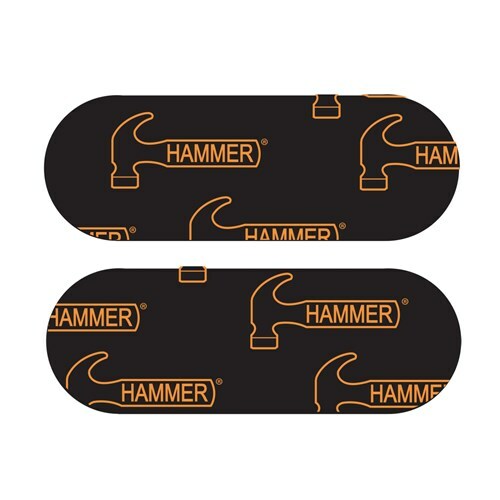 Due to the time it takes to produce the Hammer Pre-Cut Hada Tape ball it will ship in immediately. We cannot ship this ball outside the United States.